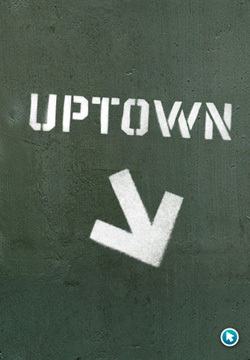 Exiting the subway at an unfamiliar stop? 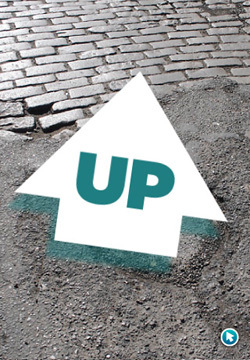 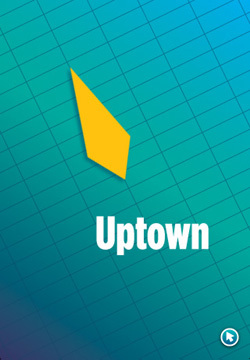 Instead of accidentally walking a block in the wrong direction to orient yourself, launch the Uptown app even before youre outside and youll know which way youre headed as soon as you step out onto the street. 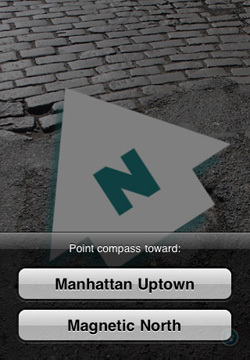 Since it doesnt utilize the GPS or have to connect to the network youll experience no delay in getting your bearings. 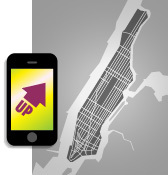 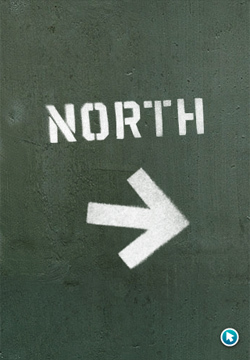 And, when youre off the grid in Brooklyn or beyond, just tap the arrow button to alternate between Magnetic North and Manhattans Uptown/Downtown. 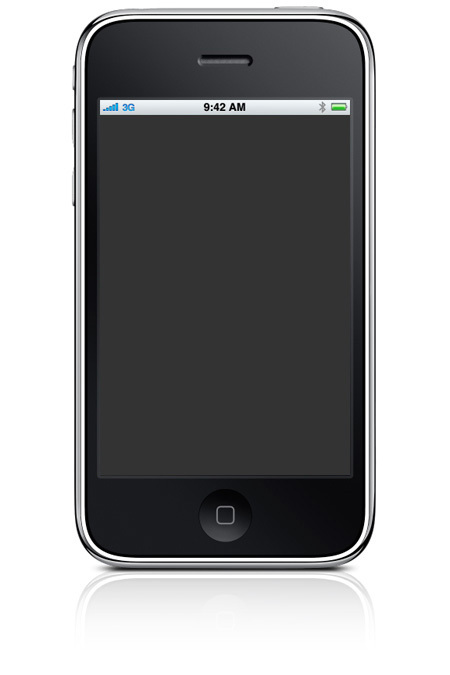 Requires the iPhone 3GS for its built in magnetometer. 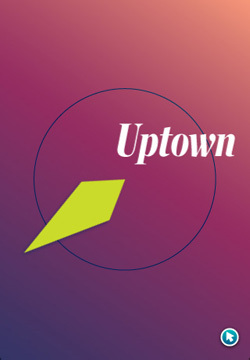 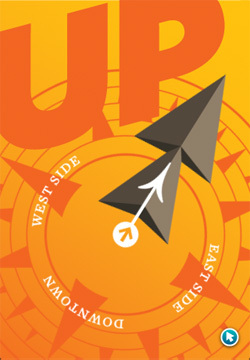 Uptown was created by Andy Clymer.